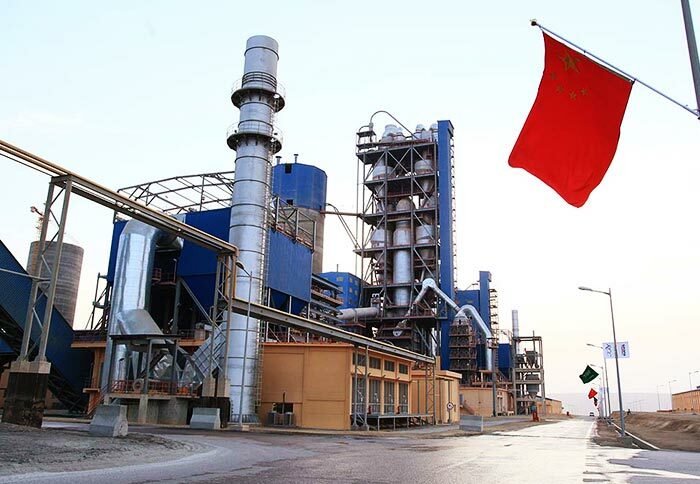 Application Area: industries of wood, slag, sand, construction materials, metallurgy, chemical engineering, coal, minerals, etc. Applied Materials: sawdust, wood chips, wood shavings, clay, limestone, ardealite, dry-mixed mortar, grain slag, coal slime, etc. 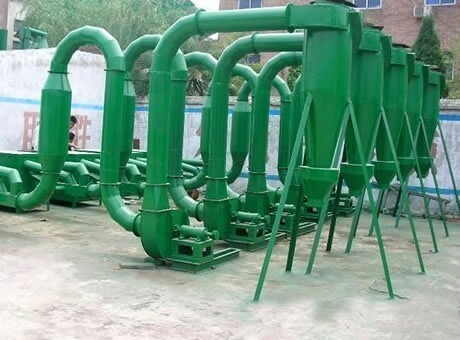 Sawdust dryer is suitable for drying sawdust, wood chips, straw and charcoal in agriculture and animal husbandry industry, which consists of heating furnace, feed inlet, rotating cylinder, filtering cylinder, conveying pipe, cooling tube and the outlet. It has high drying intensity, short drying time, large capacity, high efficiency, small occupied area, easy construction and maintenance, etc. Itt is also called sawdust drying machine or wood sawdust dryer. 6) Edible fungus cultivation: use the sawdust to cultivate mushrooms, fungus mushrooms, needle mushroom and agaric mushroom. In addition, large farms, soilless cultivation and the raw material of paper pulp also can use sawdust. 4. Advanced materials, long service life. 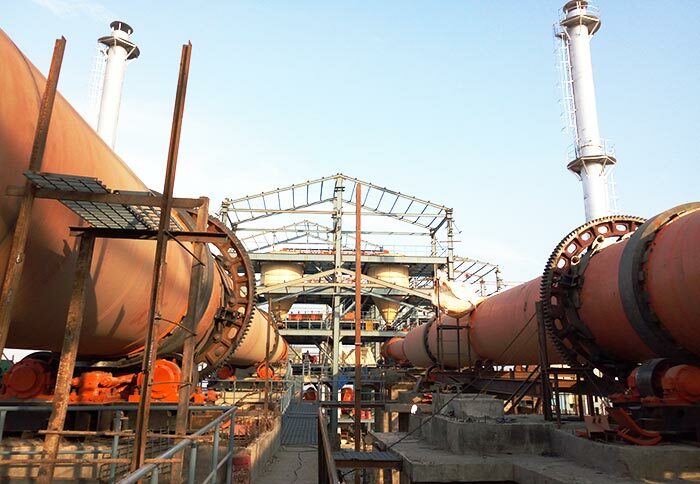 3) The material is boiling in the tube, the hot air and material will fully contact with each other to complete the drying process. 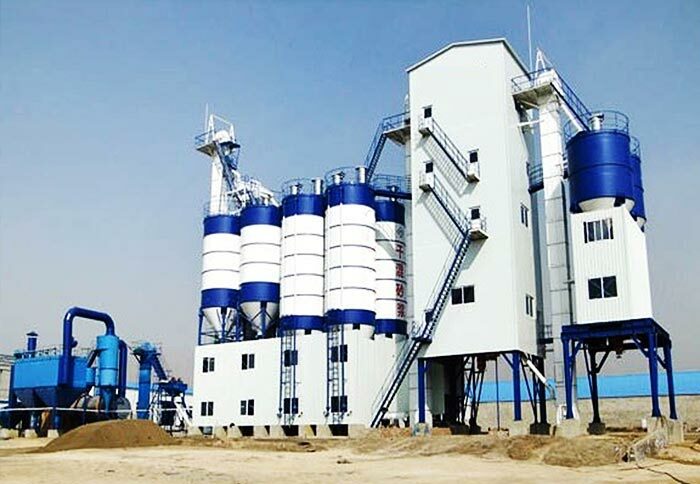 As an experienced sawdust dryer manufacturer, Fote Machinery has sawdust dryer for sale, which has high quality and low price with the same quality. If you want to know the specific quotation of the machine, you can chat with us online or write emails to us!